Weddings are wondrous events at Kwambali Riverside Lodge in Hazyview. We offer an ideal and unique setting to compliment your very special day – a wedding day to remember set against the backdrop of the Sabie River in our beautiful gardens. 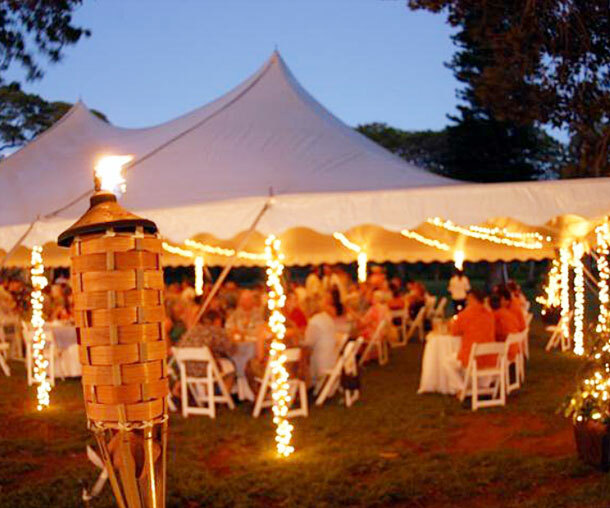 Exchange your vows in picture-perfect settings in our thatched lapa, or say ‘I do’ in our gardens surrounded by flaming torches and the beat of African drums. Whether you choose a small intimate affair or a large gathering of family and friends, our experienced staff will assist you with all aspects of your wedding. As this is your special day, we are happy to discuss any requests you may have. Our personal service and warm hospitality will help make this special day a memory to cherish forever. Our catering staff will prepare mouth-watering dishes for up to 150 guests, using only the freshest, high quality ingredients. Choose from our wide variety of meal options, including plated menus, buffet options or an African barbeque – or let our chef create your own special menu. Should any of your wedding guests wish to stay over for a night or two, we have accommodation in Hazyview for up to 64 guests at special discounted rates. 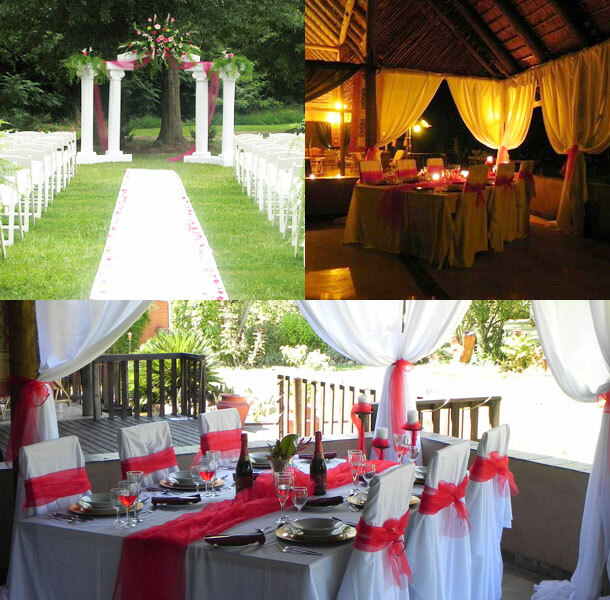 To book this lovely venue visit Kwambali Riverside Lodge.